Managing diabetes can be extraordinarily complex for patients and healthcare providers, creating the need for frequent - and sometimes redundant - doctor visits. IA Collaborative designed the Dexcom CLARITY diabetes management software, web-based platform and mobile app connected to Dexcom’s continuous glucose monitoring (CGM) system – that empowers diabetes patients to more easily and effectively manage their condition, in real-time, 24 hours a day. This single tool facilitates informed, efficient and actionable conversations and decision-making between patients, healthcare providers and caregivers, ultimately empowering patients to self-sufficiency. 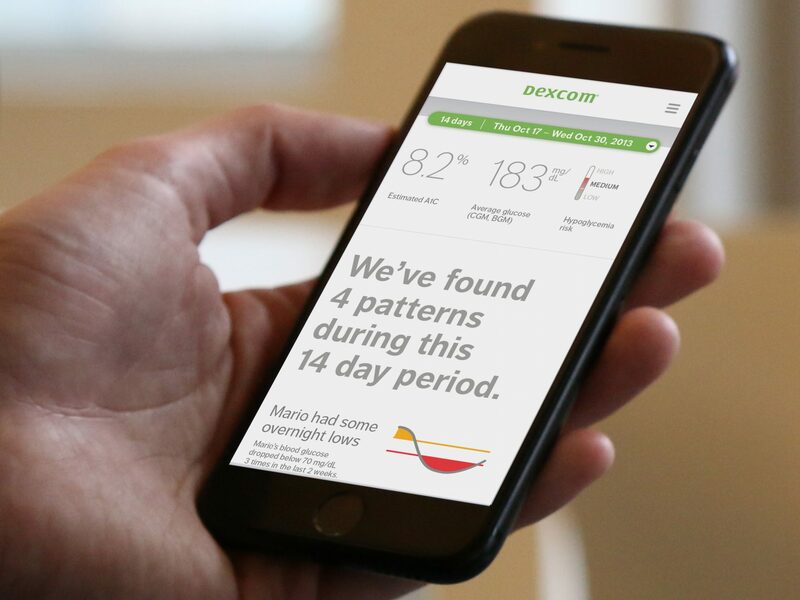 Dexcom, regularly cited as an innovative company to watch, has grown to a market cap of over 6 billion since the launch of Dexcom CLARITY. 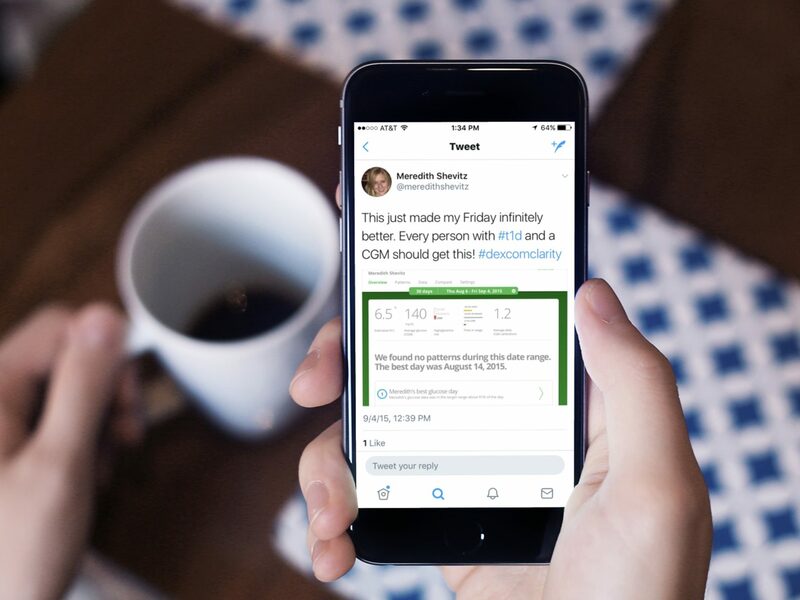 Users evangelize on social media – a strong indicator of brand equity. 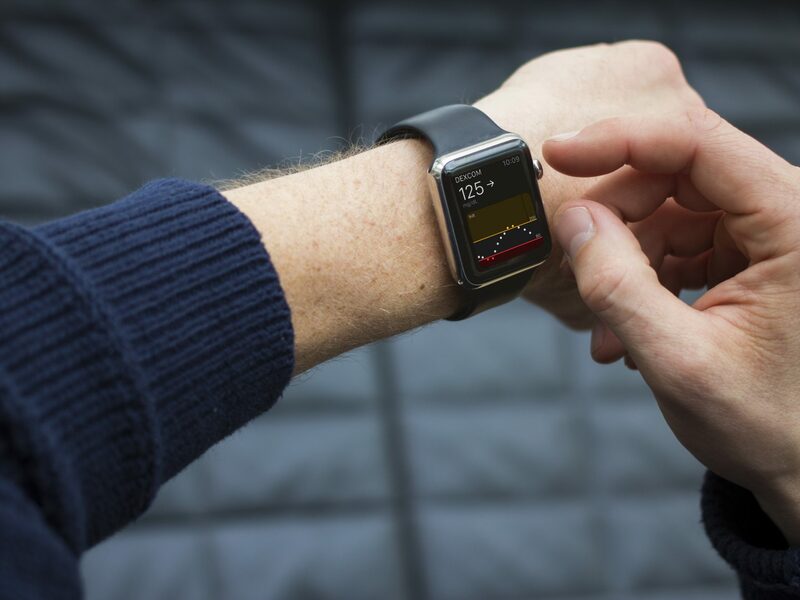 Further, Dexcom has been selected as the only diabetes data provider to be integrated with Apple Watch, due to the "game-changing," human-centered, and systemic nature of its design. Dexcom realized YoY revenue growth of 42% in 2016 to reach nearly $600M in sales. 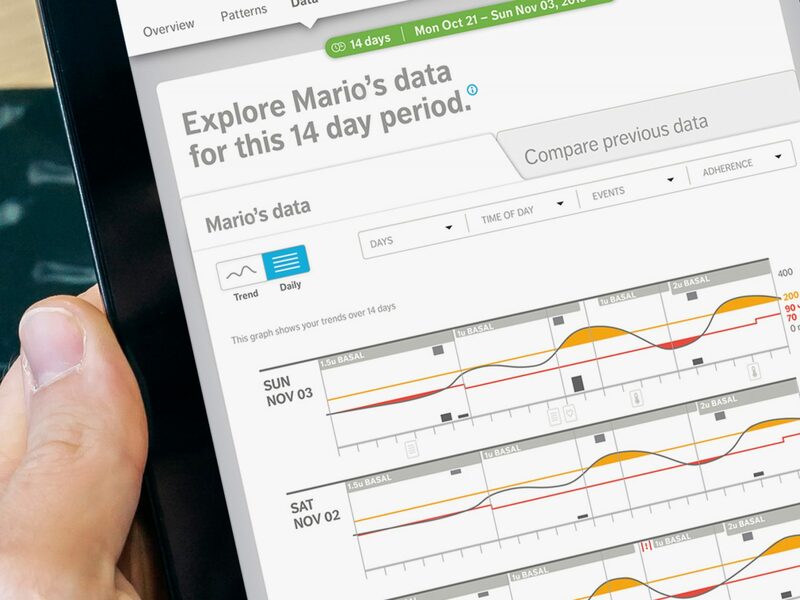 Dexcom CLARITY has a clean interface and intuitive system architecture that enables a clear view of blood glucose data by day, week, two-week period or the past 30 days. 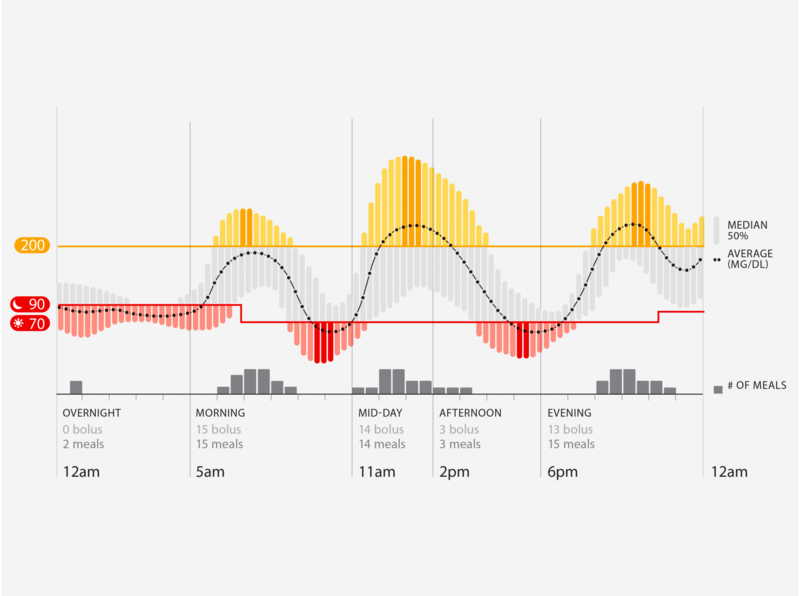 Patients can easily toggle between charts, graphs and data logs for whatever view they prefer. The information architecture deliberately emphasizes the most critical information while making other helpful data readily available. Glucose data is key to managing diabetes, but it is not easily understood or interpreted by anyone other than healthcare providers. And as we found through our research observations with patients, doctors, and caregivers -- unless the data is easy to understand and take action on, the average patient has difficulty managing their condition in real-time. 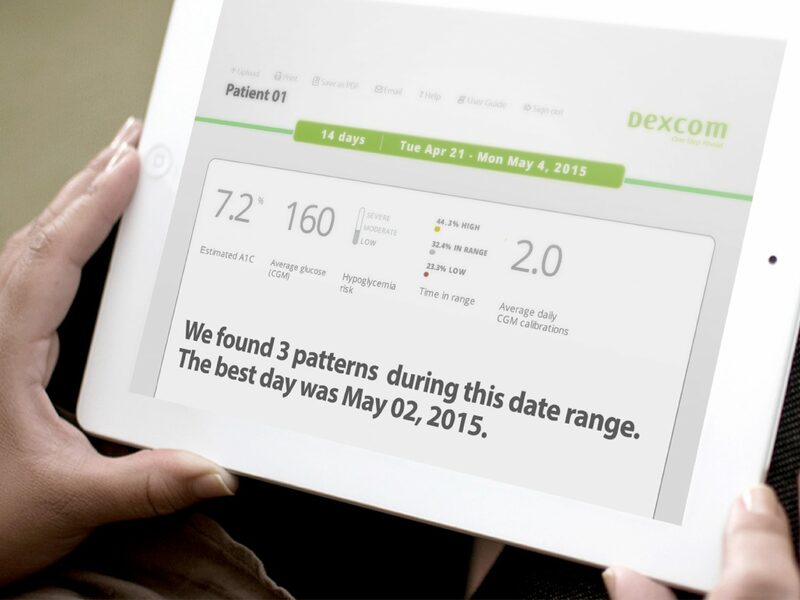 Dexcom CLARITY is designed to meet both patient, healthcare provider and caregiver needs, with one tool.